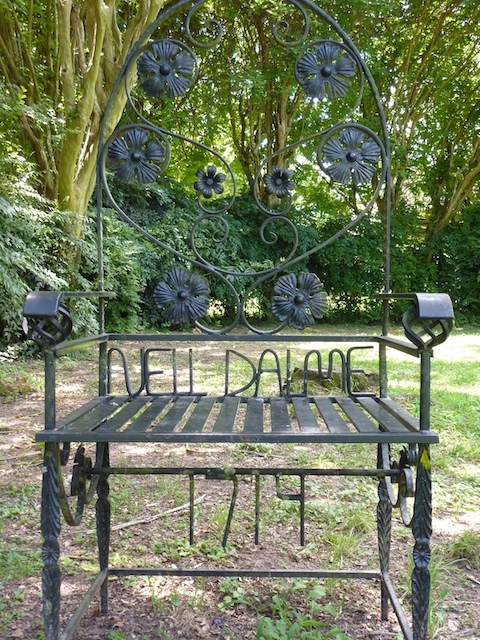 Melrose Plantation — home to outsider artist Clementine Hunter | Best Road Trip Ever! 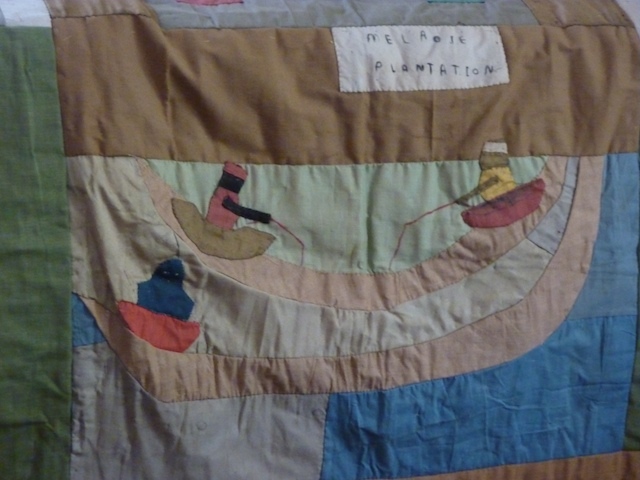 Along the Cane River, south of Natchitoches, LA, sits the Melrose Plantation, home of folk art legend, Clementine Hunter. But it’s history is extends far beyond the boundaries of art. 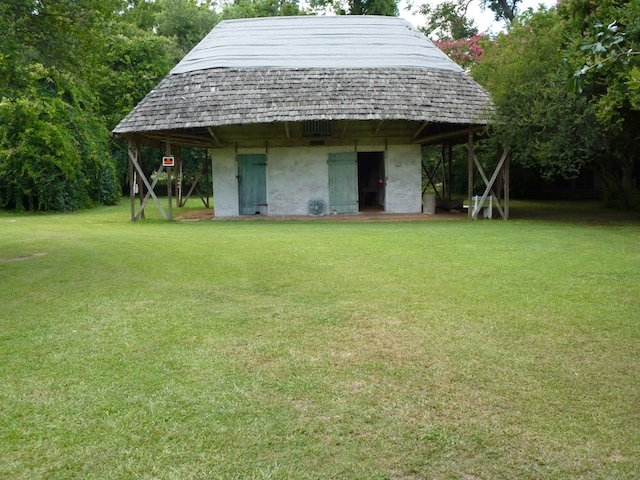 Originally the Yucca Plantation, it was established by former African slave (and Creole matriarch) Marie Therese Coincoin. 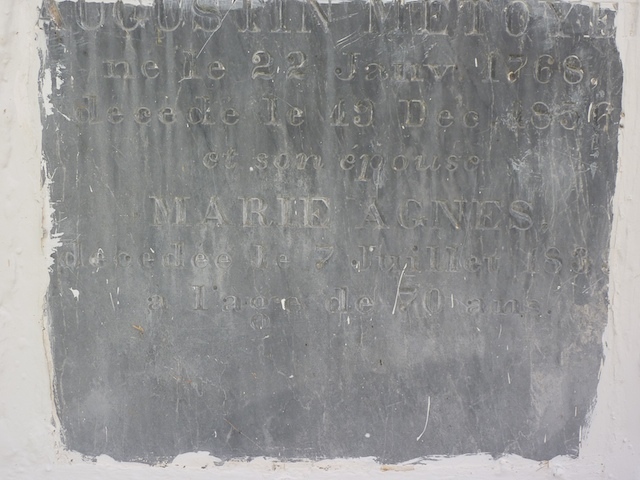 Marie was “leased” by a frenchman, Claude Thomas Pierre Métoyer (it was illegal for the two to be married) They had 10 children, establishing the area’s community of Creoles. 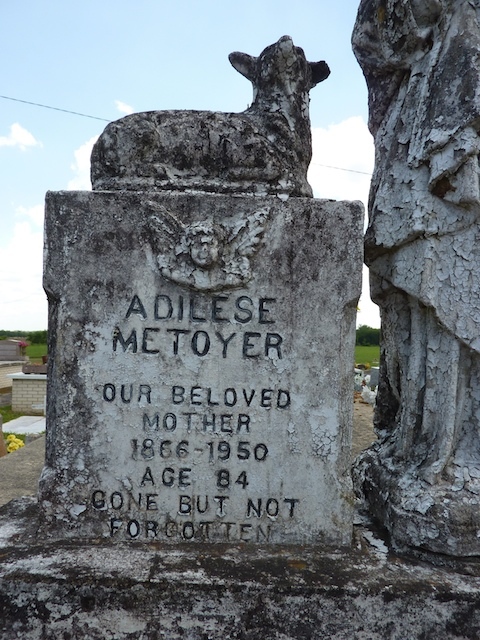 Metoyer later freed Marie, giving her a tract of 68 acres, (as well as alimony and child support) and she began the journey of establishing a successful tobacco plantation, acquiring more land through a Spanish land grant. To care for the land, she bought (and freeing) 3 African-born slaves to help her. She also bought the freedom of her own children and gave them her property upon her death, including the Yucca plantation. Melrose Plantation (Yucca Plantation) was owned by her son, Louis Métoyer. He fell on hard times, and the plantation was auctioned off, purchased by an Irish immigrant merchant named Joseph Henry. 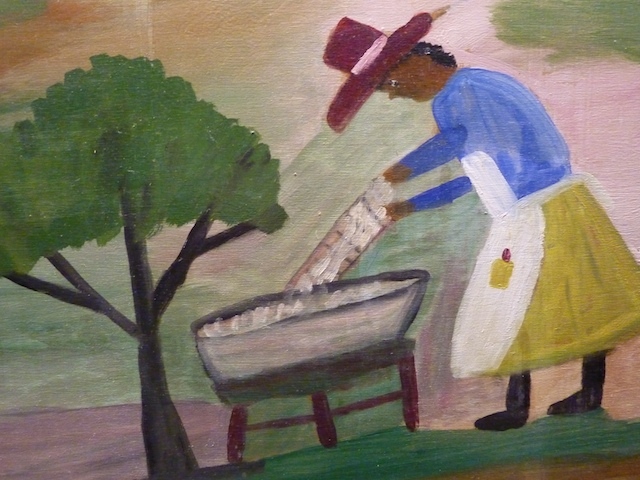 His son and wife, Carmelite “Miss Cammie” Henry entertained the notable artists and authors of the time, turning the plantation is to an artist’s refuge. 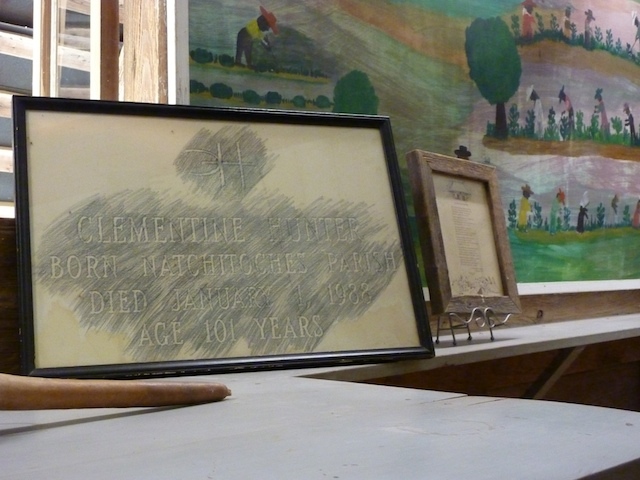 The plantation served as home and workplace to famed folk artist, Clementine Hunter (1887-1988), for 75 years. 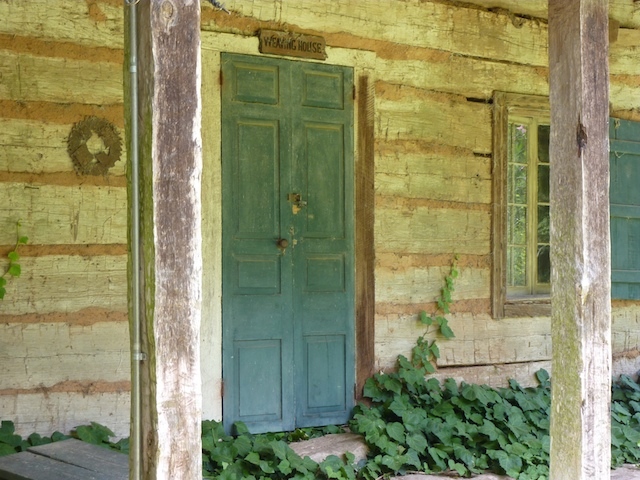 She worked at Melrose Plantation first as a field hand, then as a cook serving the artists and writers who frequently stayed at the plantation during the first half of the 20th century. 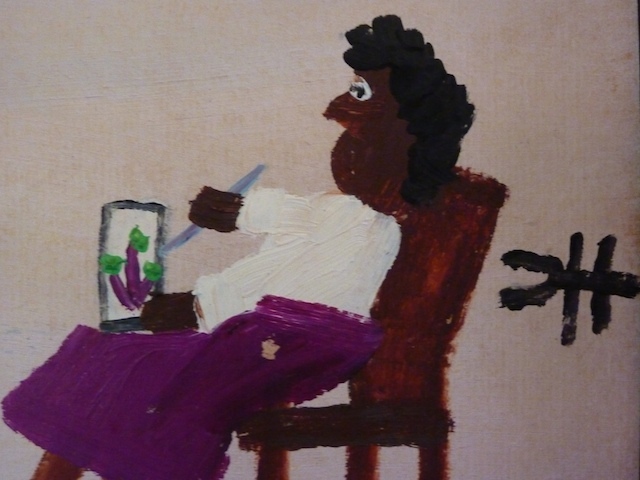 When Hunter was in her fifties, artist Alberta Kinsey left paints for her to dispose of; instead Hunter began painting. She was the first self-taught artist to receive the Rosenwald Fund Fellowship in 1945, and the first self-taught African American artist to receive national media attention. 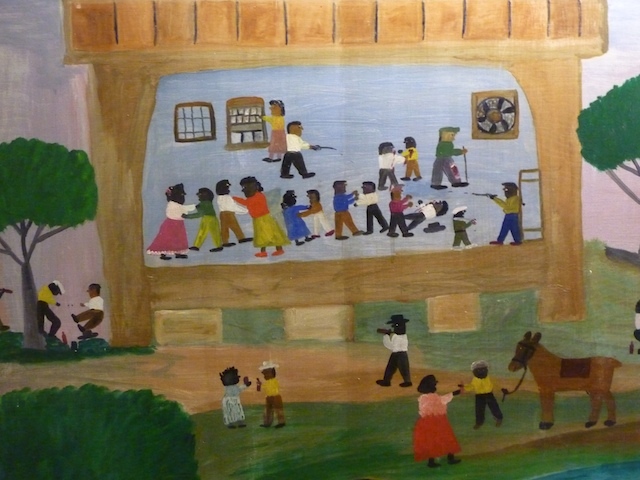 Her paintings and murals depicting life on the Cane River are on view throughout the Melrose property. The National Park Service states its significance succinctly: “Established in the late 18th century by Marie Therese Coincoin, a former slave who became a wealthy businesswoman, the grounds of Yucca Plantation (now known as Melrose Plantation) contain what may well be the oldest buildings of African design built by Blacks, for the use of Blacks, in the country. 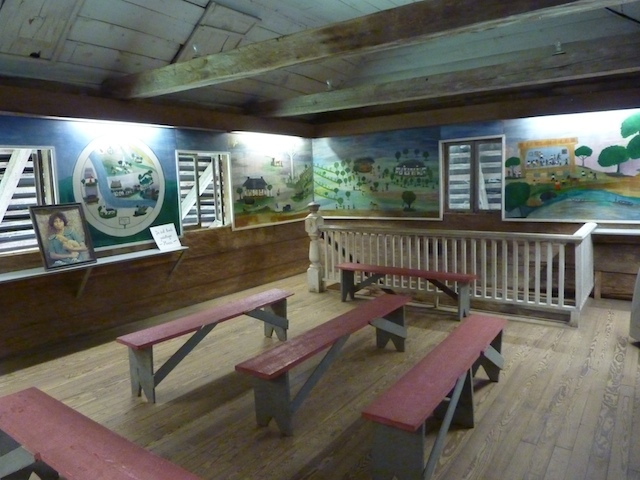 The African House, a unique, nearly square structure with an umbrella-like roof which extends some 10 feet beyond the exterior walls on all four sides, may be of direct African derivation.” Inside the African House on the plantation, former food storage building, you can see the 1955 huge mural that covers the entire second floor, depicting life on the plantation. Well worth the trip. 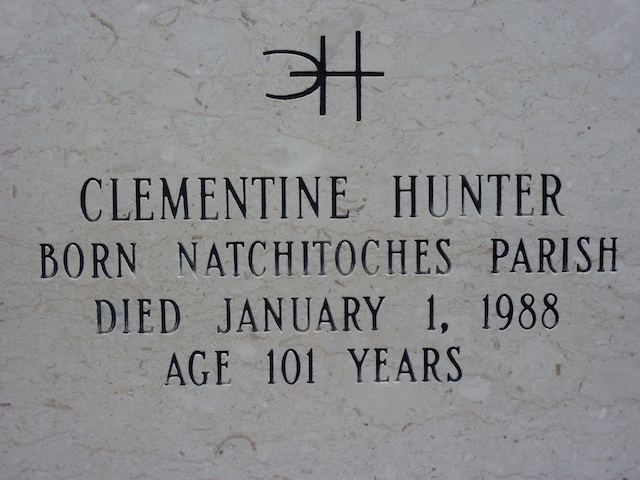 No one is quite sure of the date, but it is believed that Clementine Hunter (pronounced “Clementeen”) was born in December 1886 or January 1887 on a Natchitoches plantation called Hidden Hill. 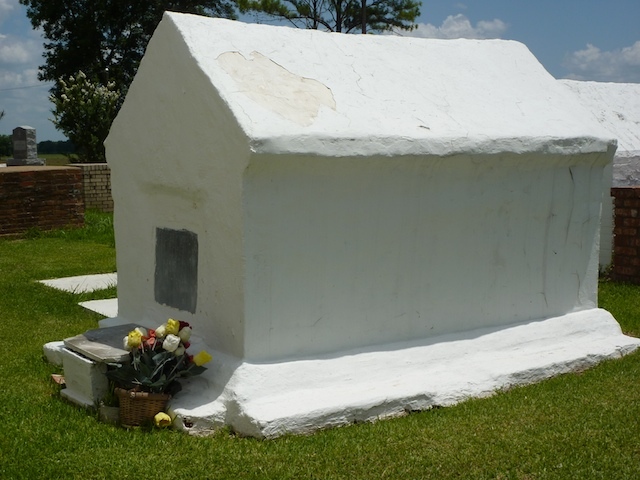 She died January 1, 1988 near Melrose Plantation where she had spent all but the first 15 years of her life. 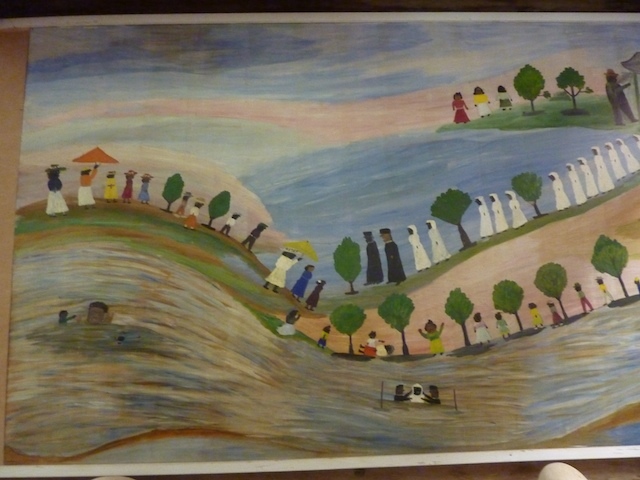 Clementine Hunter didn’t begin painting until her mid-50s. Her husband, Emanuel, didn’t encourage her. She had to work on the plantation. 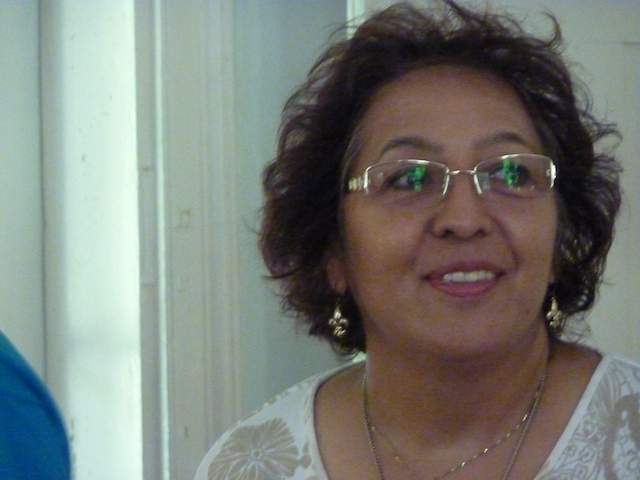 She gave birth to seven children, but only five lived. 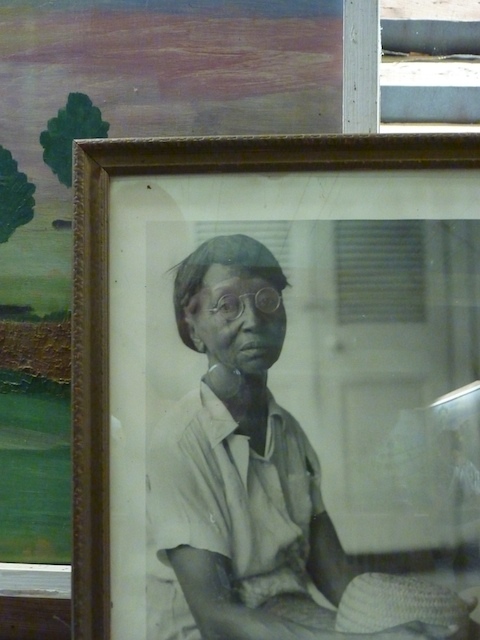 She worked on the plantation as a field hand and later as a domestic (housekeeper). Clementine was a Creole, which means a mixture of five races: Austrian, French, Irish, Indian and African-American. 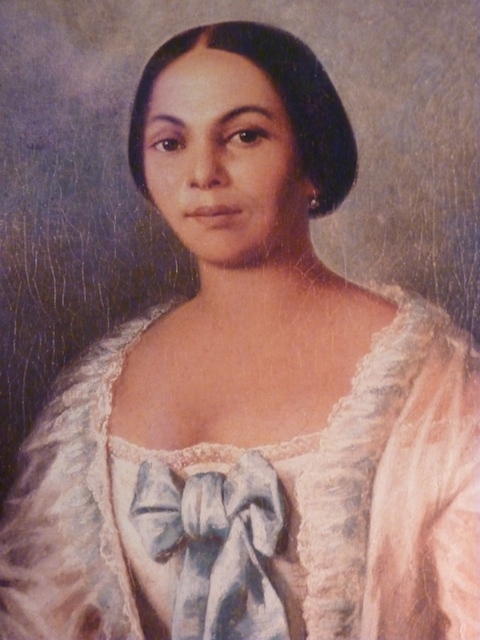 She spoke a Creole dialect for many years until she married her second husband, Emanuel, who taught her English. 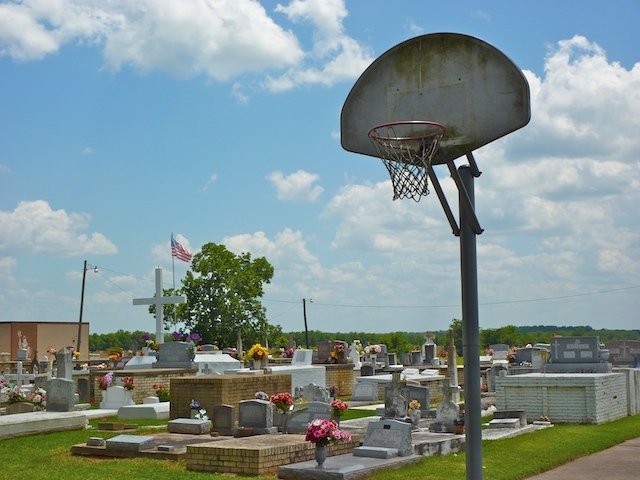 Favorite subjects included cotton picking (she actually enjoyed picking cotton, she said), wash day, pecan gathering, Saturday nights, church scenes and her favorite flowers, zinnias. 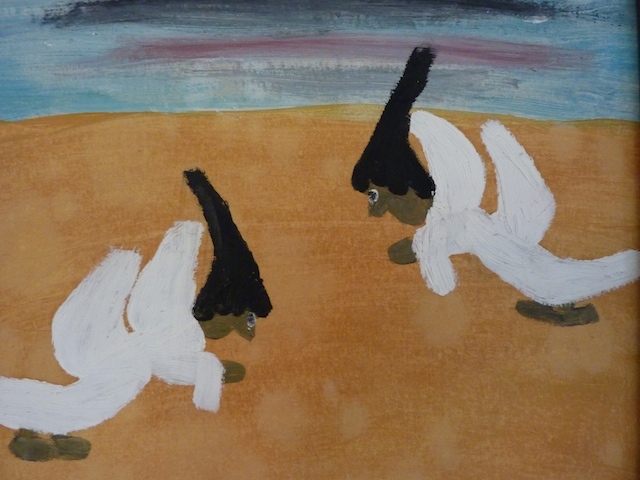 Clementine Hunter painted what she knew and loved. Her works are simple. 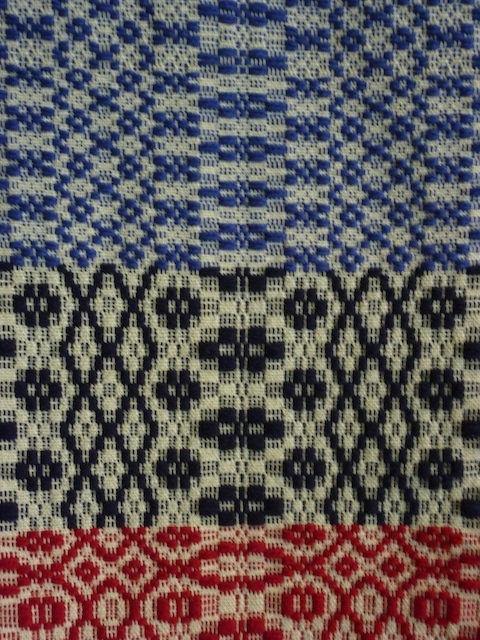 The style is known as naive or folk. 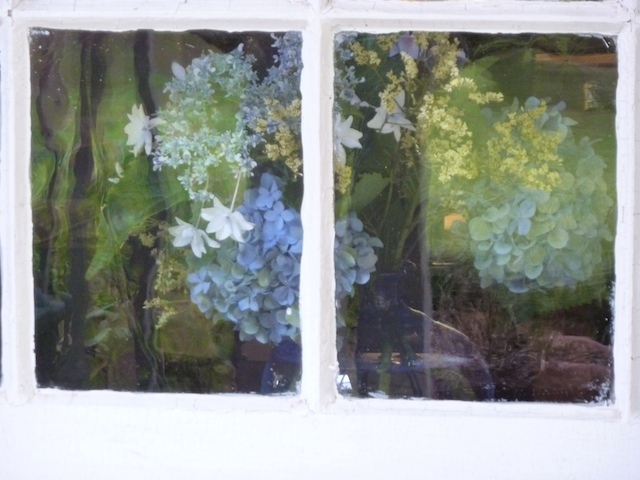 “Naive” means innocent and inexperienced; “folk” meaning the way everyday people would paint. 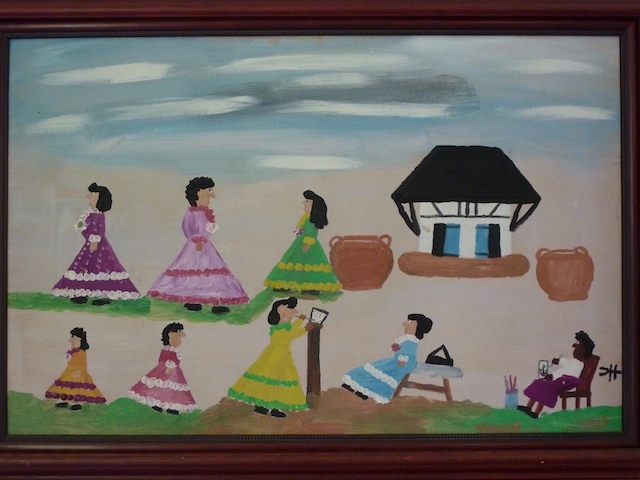 She was illiterate so she couldn’t sign her name to her paintings. She began to initial them by copying the initials of Cammy Henry, the owner of the plantation, but she worried that it would cause confusion, so she made a backwards C. Over the years the backward C worked its way across the H, until Hunter’s identifying mark became uniquely her own.